Whether you are seeking a high school diploma, going to college for the first time, returning to college, or simply wanting to upgrade your skills, we are here to help you every step of the way. Schedule your GED test today! 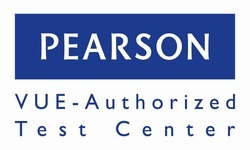 Click on announcements for the steps to follow to take your GED exam at the Greenup Learning Center through Pearson Vue.